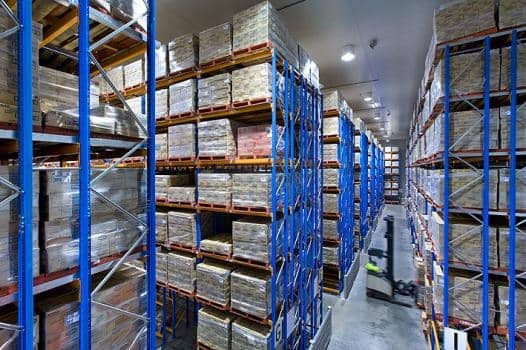 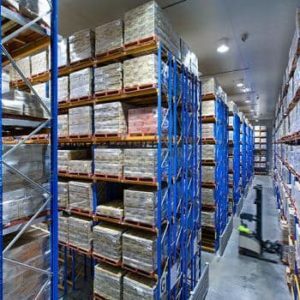 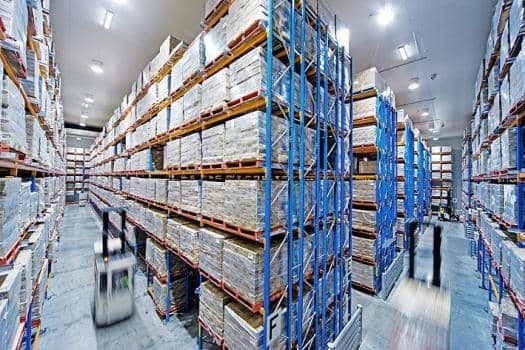 Here at Storage Centre – Storage Racks In Singapore, we offer double deep pallet racking solutions for all your storage needs. 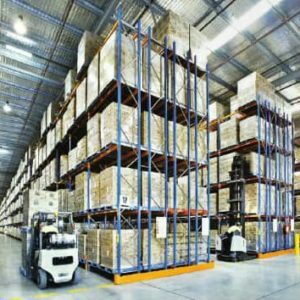 Our double deep pallet racking can store products up to four pallets deep, allowing for rapid dispatch of large, single-SKU orders. 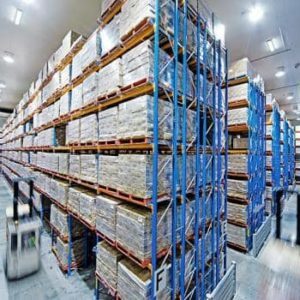 Ideal for businesses which don’t have too many different products, but are distributed in high volumes where the same SKUs are stored in groups of pallets prior to dispatch. 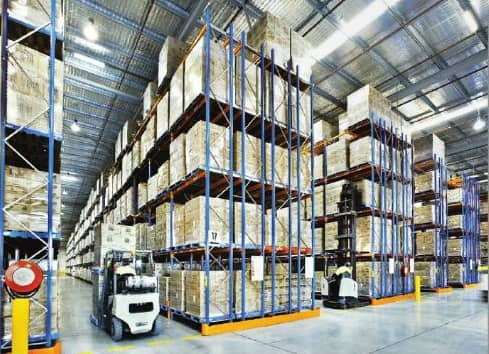 The double entry aisle allows unparalleled access via dual pantograph or sliding fork attachments.